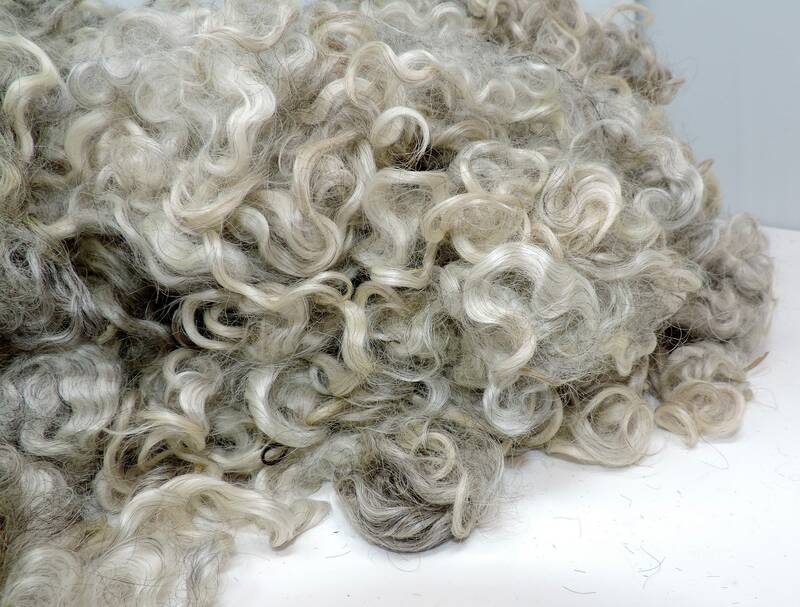 Lightly washed, not raw, colored Lincoln Longwool fleece. 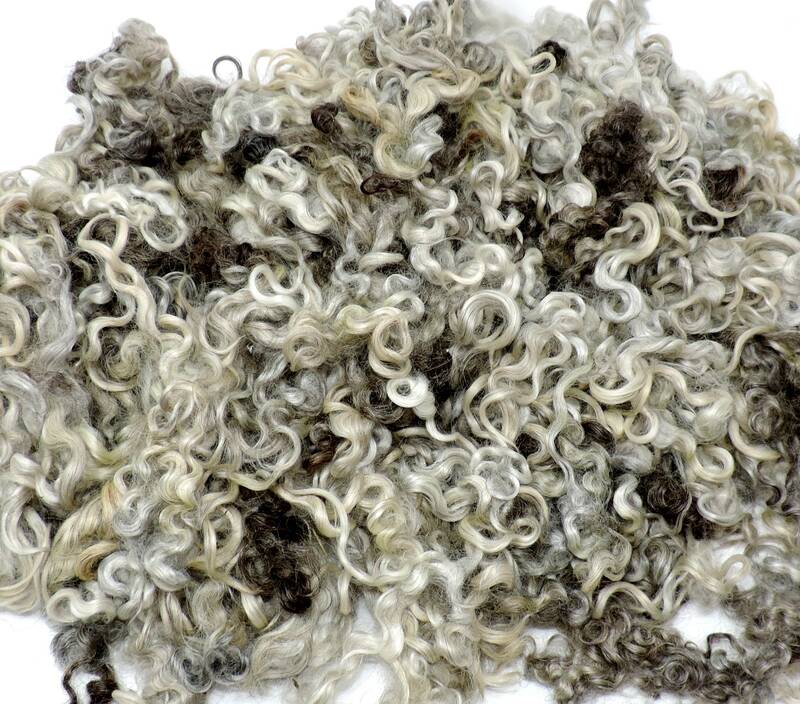 The lovely locks are approximately 5 inches long when stretched, and they pull apart easily. 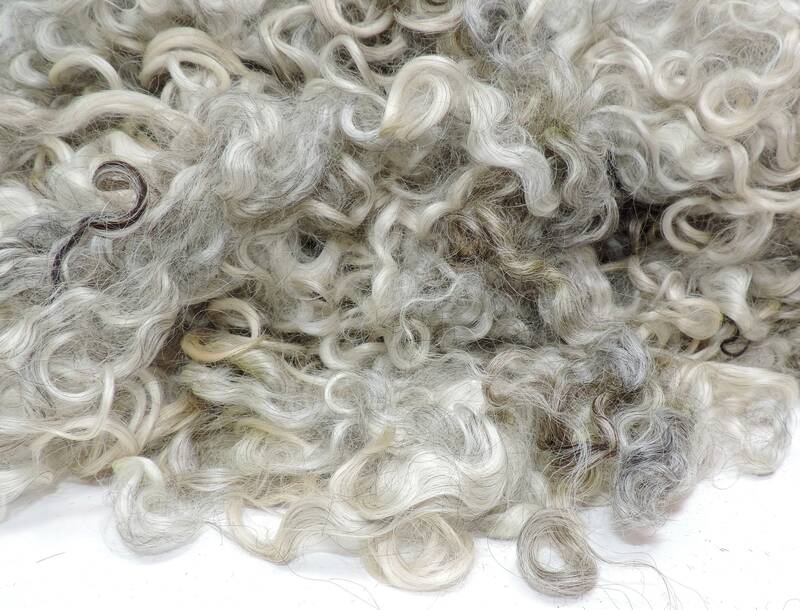 There is very little to no VM in this fleece, but there may be a bit hidden in the locks. 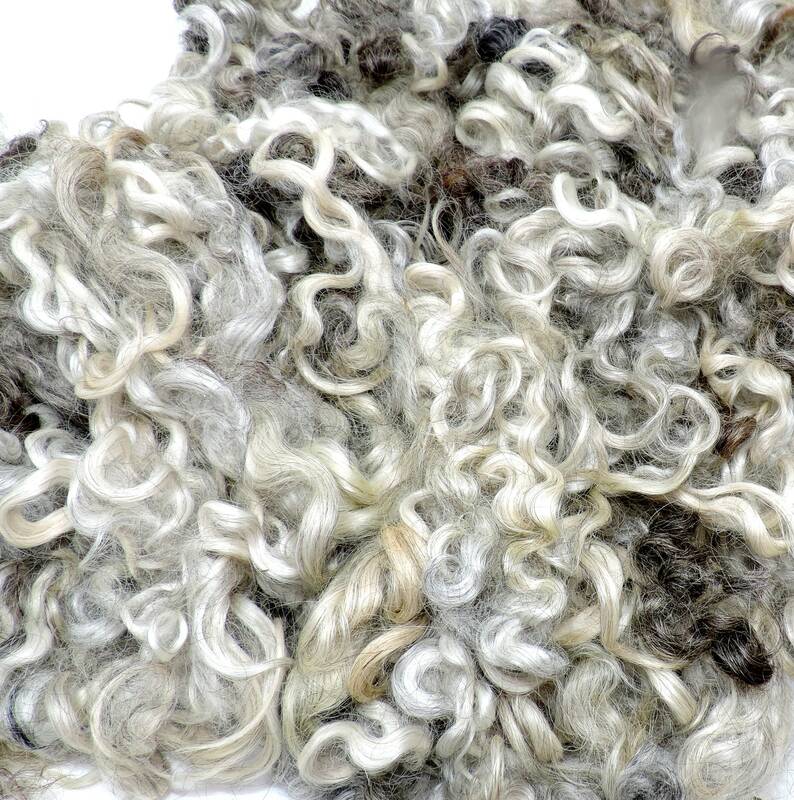 This fleece can be used for dyeing, needle felting, nature scenes, landscape felting, doll hair, lockspinning, art batts, weaving, embellishments, spinning add-ins, lock spinning and more. 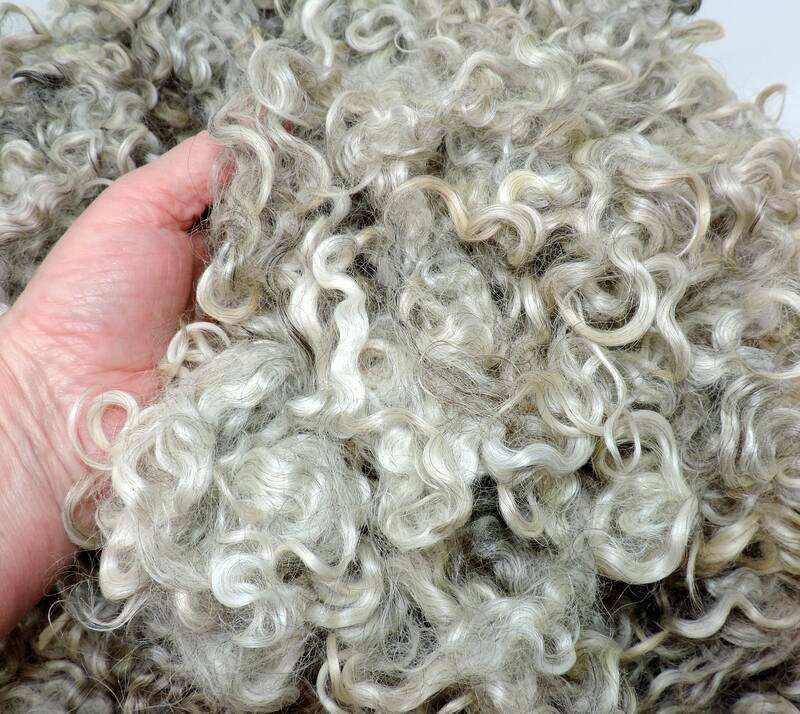 Hand washed in small batches in my home studio. These locks are incredible! 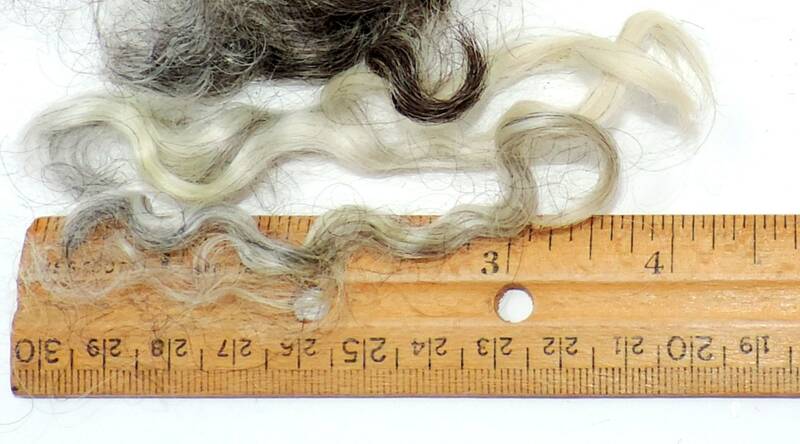 The curl is beautifully perfect, I will definitely buy from Fiber Queen again! I love these locks. 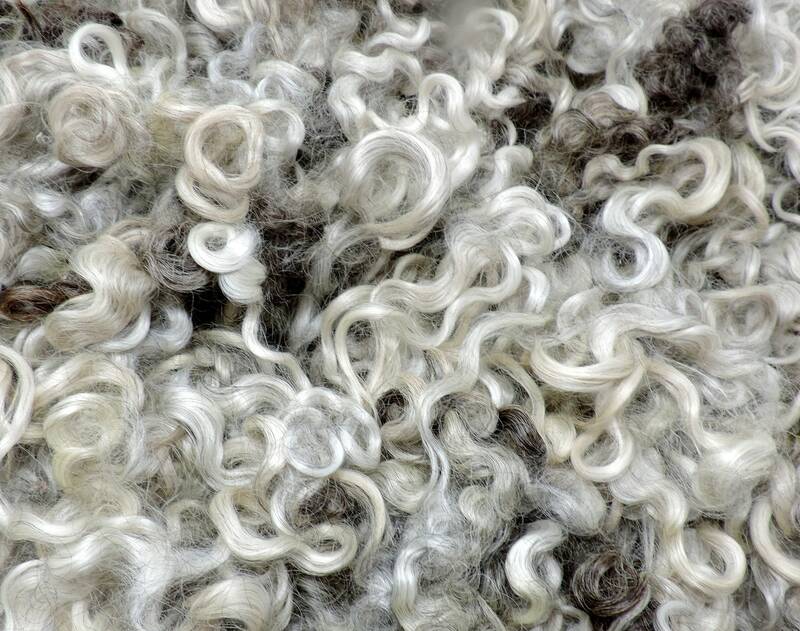 I've tried many, these are easily the cleanest, softest, curliest I have found. Thank you! An awesome color, great purchase.